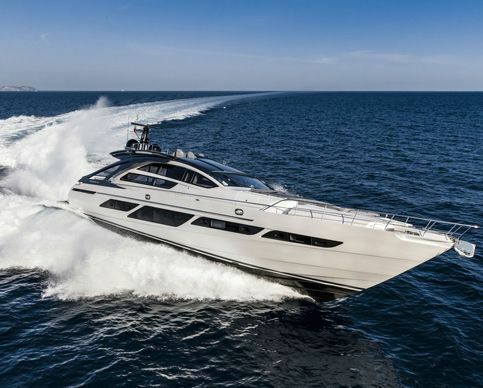 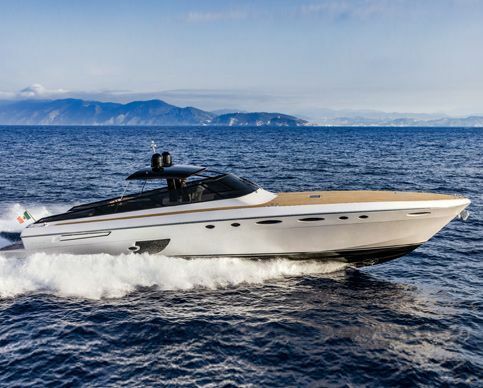 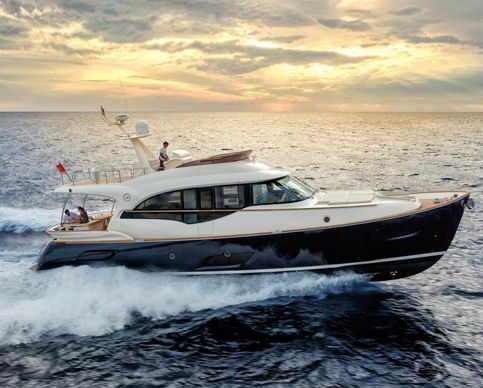 First Riva 100' Corsaro Sold in the U.S. 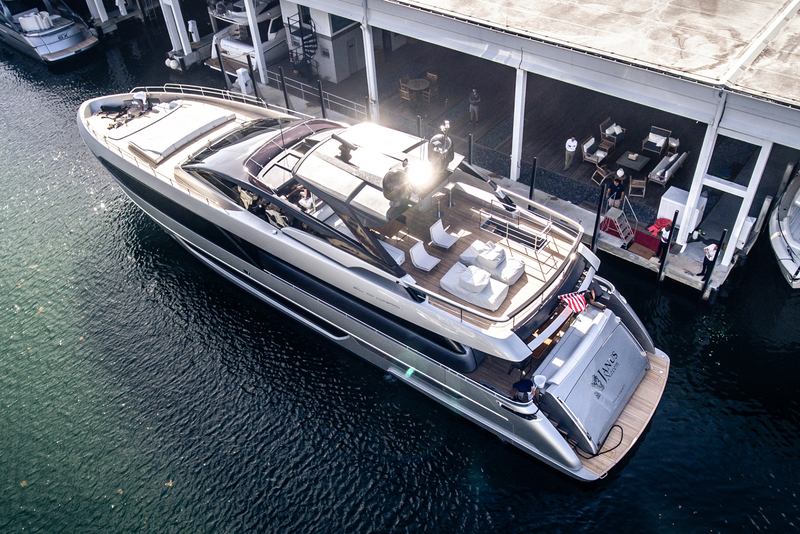 The first Riva 100' Corsaro sold in the U.S. by Allied Marine broker Sean Fenniman! 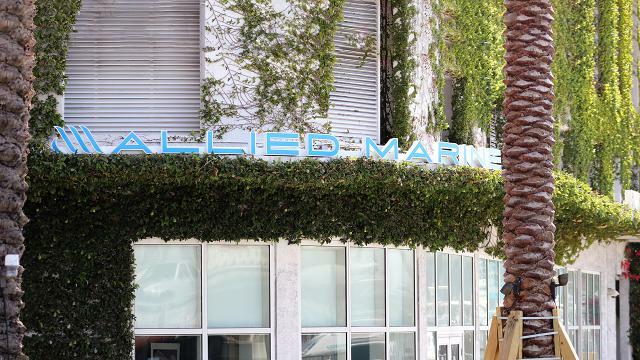 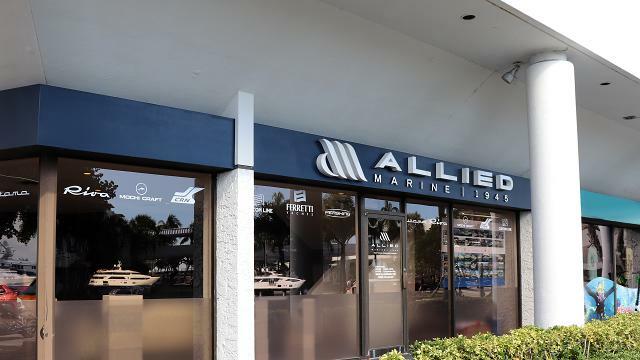 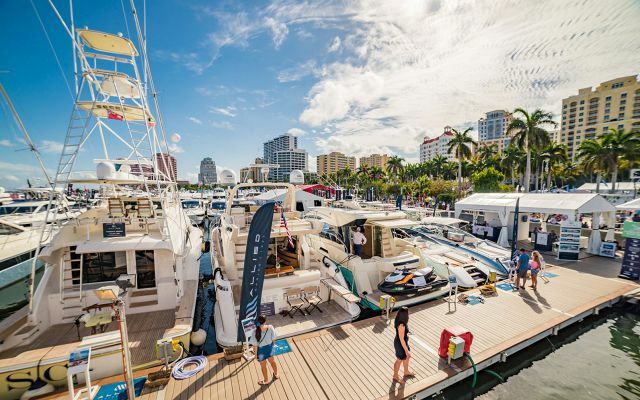 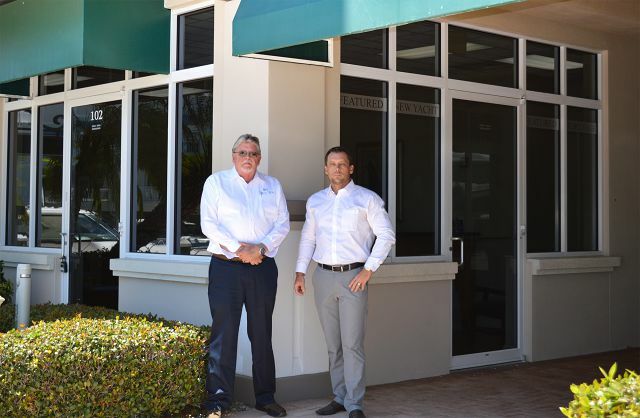 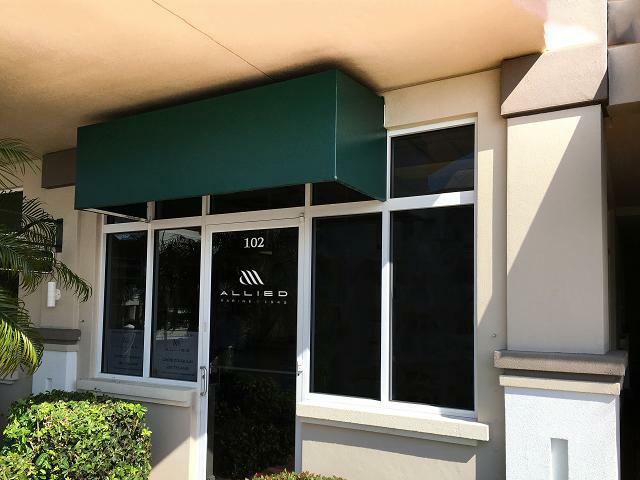 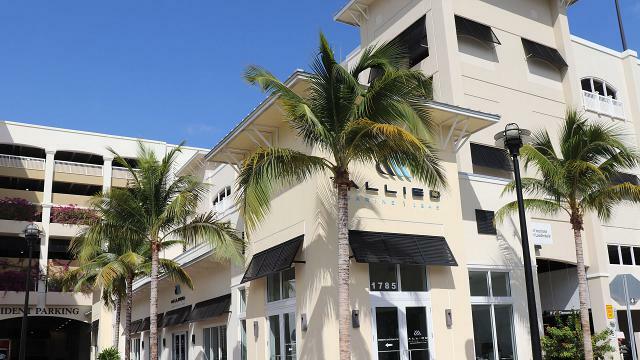 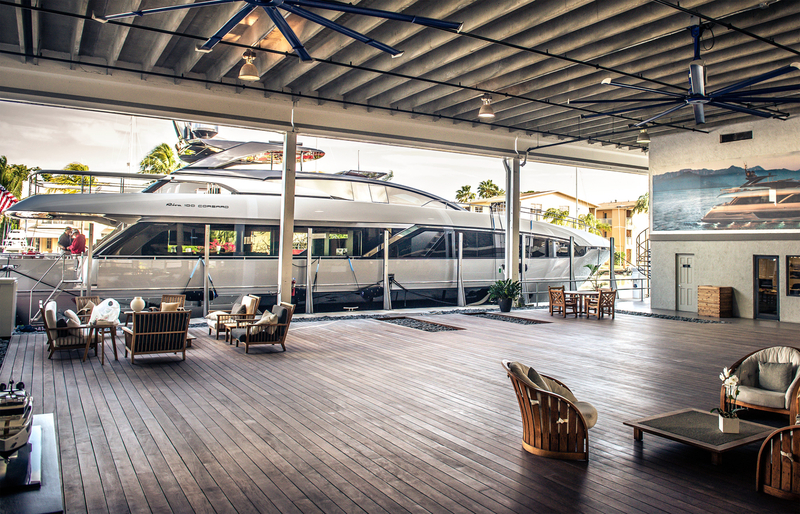 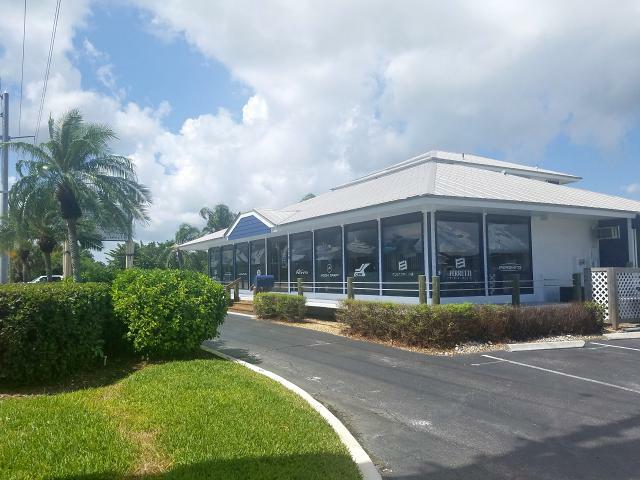 The delivery was made at Ferretti Group's grand showroom in Fort Lauderdale, FL. 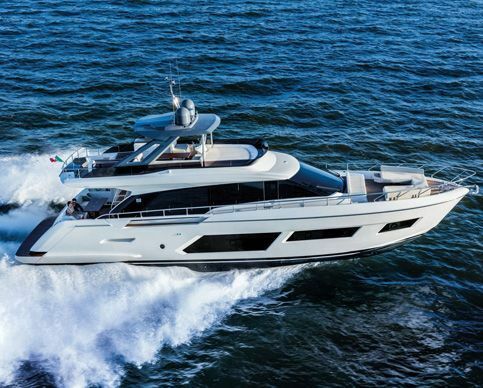 The Corsaro has a new maxi flybridge as only Riva could design, combining the thrill of sporty performance with the pleasure afforded by pure luxury. 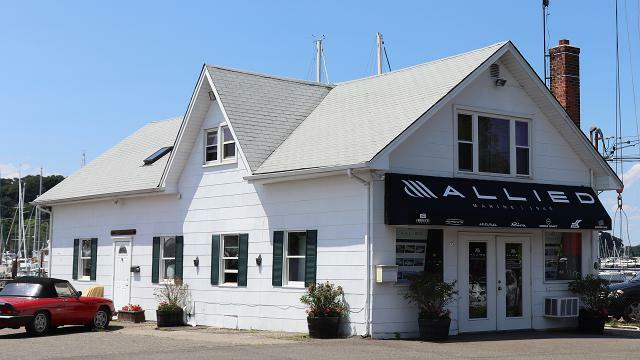 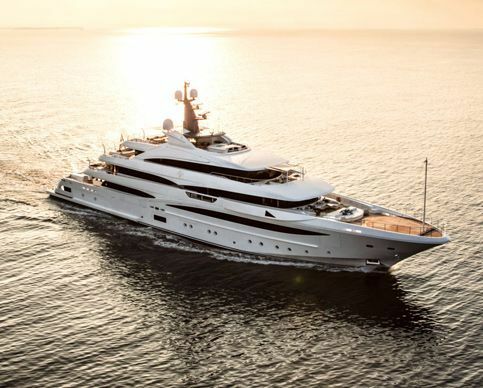 This vessel has a massive amount of space, including a huge private area for the owner on the main deck with a wide body master suite and four suites below deck. 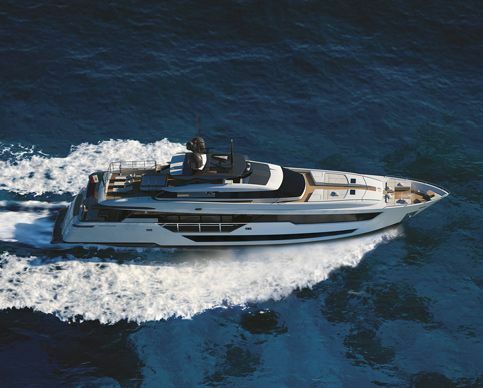 Learn more about the Corsaro. 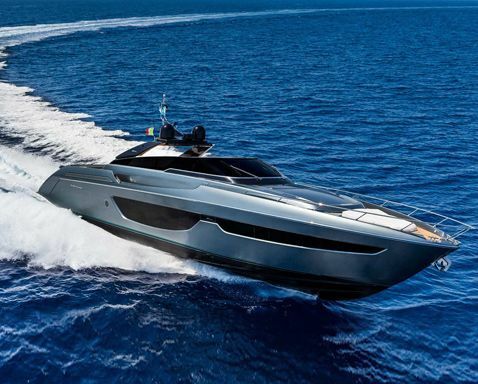 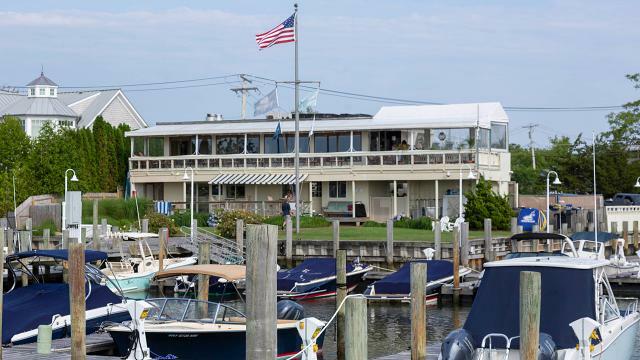 Contact yacht broker Sean Fenniman.